Have I mentioned before that my kids seem to hate chicken lately? It doesn’t even matter how I cook it, they hear the word chicken and suddenly refuse to eat. It is the craziest thing! But, since I’m not a short order cook, they get what they get for dinner. If you are the kind of mom who cooks separate meals made to order for everyone, more power to you. That just isn’t me. In my house, if you don’t eat what I cook, you go without until breakfast. (Luckily, all of my kids eat vegetables, and since we have vegetables every night with dinner, nobody has ever gone to bed on an empty stomach). So, it can be challenging to come up with a healthy dinner some nights that will make everyone happy. 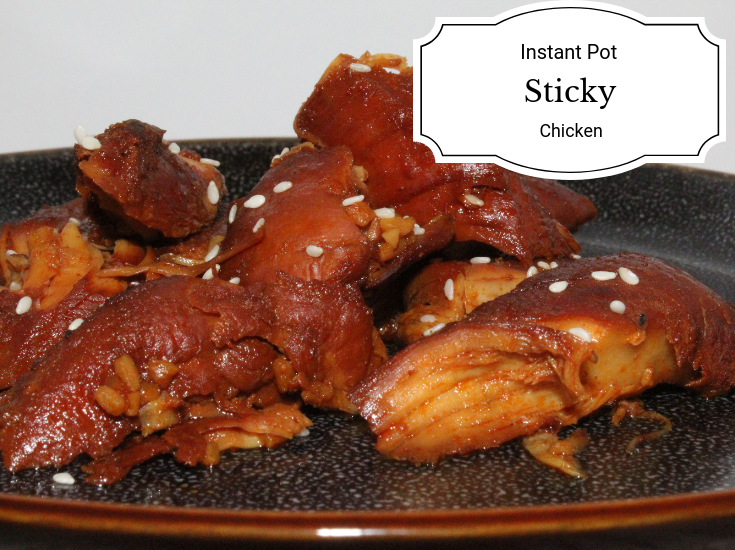 This instant pot sticky chicken seemed to do the trick, though. Everyone ate all of it. (We also called it white steak, so that might have had something to do with it. No shame in my parenting game, though). For this recipe, I modified a recipe that I found at Diethood to make it paleo-friendly. She uses chicken thighs, but I chose chicken breast tenderloins. 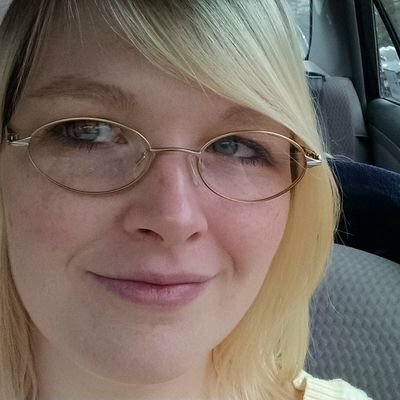 (I have this really ridiculous aversion to veins and bones and anything that might indicate that my food was actually alive once. Totally silly, I know, but it is what it is). I also swapped maple syrup for the brown sugar, coconut aminos for the soy sauce, and made sure that my siracha and Worcestershire sauces were paleo friendly. I use this Worchestershire Sauce recipe and make my own. Heat 1 tablespoon avocado oil in the Instant Pot. While those are cooking, whisk together 1 tablespoon avocado oil, vinegar, maple syrup, honey, coconut aminos, Worcestershire sauce, siracha, minced garlic, and ground ginger. Arrange the chicken on the bottom of the Instant Pot. Lock the lid and pressure cook on HIGH (OR Poultry Mode) for 10 minutes. Transfer chicken to a serving plate. To thicken the sauce (optional), scoop out 1/4 cup of the liquid and whisk a tablespoon of arrowroot powder in it. Set the Instant Pot to sauté mode and stir in the mixture into the sauce in the instant pot; cook for 2 minutes or until thickened. For more great Paleo Friendly Recipes, click here!